When we’re talking taking proper care of your vehicle, auto-detailing comes to mind at once. 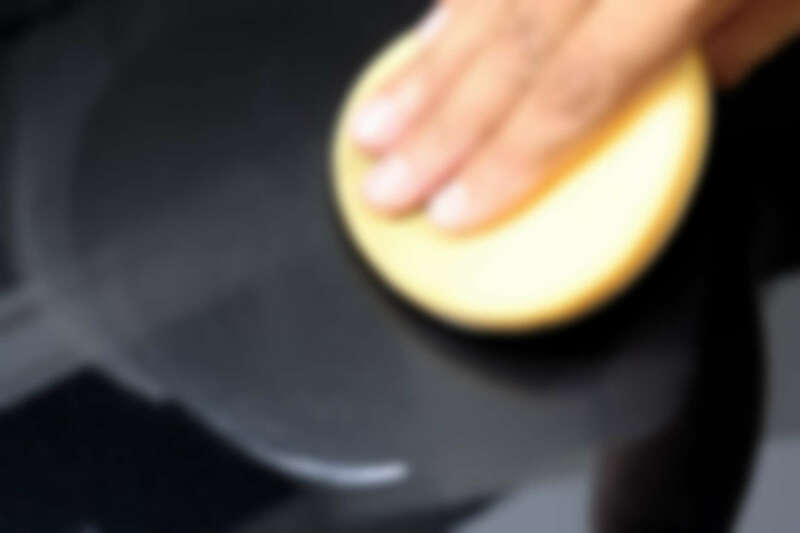 It’s one of the most important parts of this car-care service and it is meant to make your car’s surface to be scratchless and well-polished, just as well as glossy and shiny! This is basically a full-package service because no car washing process is truly completed if you take care just of one part of it (the inside or the outside). So be sure to regularly set up exterior + interior washing session, just to be sure that your vehicle looks (and smells) great! Cleaning the interior of your vehicle is just as important as doing the exterior maintenance, if not more. This effectively means that whenever it’s been too long since the last time you’ve ordered r performed a cleaning – then it’s time to do so right now! When you drive your car without a cleaning for too long, it’s not long till someone will write “Wash Me” on it. To avoid that and to do proper maintenance for your car’s looks, be sure to regularly wash the exteriors! Get your 10% OFF these SELECT SERVICES!